The Maxillofacial Institute is one of the most innovative centres at international level in oral and maxillofacial surgery. Dr. Federico Hernández Alfaro and his team are university professors and opinion leaders in the specialty. They offer courses and conferences around the world and have published more than 100 scientific articles and several books defining protocols and surgical techniques in maxillofacial surgery. One of the most innovative centres in oral and maxillofacial surgery internationally. It is a surgical intervention aimed at correcting maxillofacial deformities in order to achieve the perfect balance of the patient’s facial features. 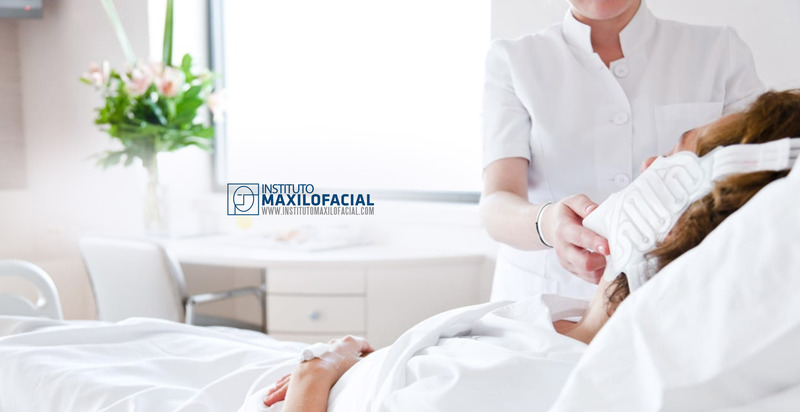 At Maxillofacial Institute they proud themselves in the holistic approach they give to each case, focusing on the particular aesthetics of each face, rather than on standard facial archetypes. With more than 250 cases of orthofacial surgery a year successfully treated, they are a Worldwide Reference Center in this speciality. At Maxillofacial Institute they are leaders in Implant Dentistry thanks to the continuous practice and research of their medical staff. Professor Hernández Alfaro and his team have developed new surgical protocols and designed techniques that have achieved a success rate – the survival of dental implants- of 98.5% As a multidisciplinary team, they are focused on the management of complex cases with lack of bone where placement of the implants constitutes a challenge. Maxillofacial surgeons at Maxillofacial Institute have designed and published numerous techniques to enable reconstruction of this severely compromised cases. The specialists at the Maxillofacial Institute have for many years researched and developed different techniques for achieving facial harmony and symmetry in line with the universal standards of beauty. They offer several procedures to combat the first signs of ageing or to modify a facial feature that is not in harmony with the rest of the face. All of their treatments are minimally invasive, that is, they do not leave visible scars, and the postoperative period is short, comfortable and with minimal pain. They teach courses and conferences worldwide and have published more than 100 scientific articles and several books defining protocols and surgical techniques in ortofacial or orthognathic surgery.